This fantastic ten-day tailor-made tour, with private driver and guide, takes in the majestic landscapes and historical highlights of this fascinating country while staying at choice of fantastic mid-range or luxury hotels. Arrive in the capital Amman and transfer to your hotel. Spend the rest of the day at leisure. Set out this morning on a privately guided tour of Jerash, one of the best-preserved Roman cities in existence. Return to Amman for a light lunch and wine tasting at 'The Winemaker', where you will enjoy the opportunity to meet the wine maker Omar Zumot himself, and enjoy tasting a selection of Saint George wines, considered one of the best producers in Jordan. 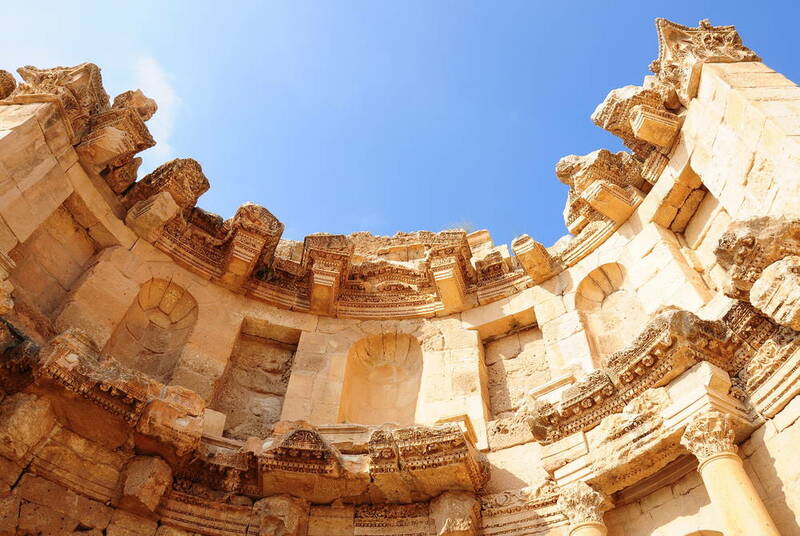 After lunch you you'll tour Amman itself, visiting the Citadel, the Archaeological Museum, which has displays about the Dead Sea Scrolls, the Roman theatre around which the downtown area grew, the Folklore Museum and the bazaars and Gold Market. Today you'll enjoy an exclusive Champagne Breakfast in the gardens of the Royal Stables where you will be able to watch a show featuring thoroughbred Arabian horses belonging to the Jordanian Royal Family (note that this special experience is subject to special approval and may not operate every day). Afterwards, venture out to Mt Nebo, said to be the spot where Moses first viewed the Holy Land. A church was built here in his honour by the early Christians in the 4th century, and some of the mosaics it houses are thought to be around 1,500 years old. On a clear day Jericho and Jerusalem can be made out in the distance, across the Jordan Valley and the Dead Sea. Next you'll transfer to Madaba, a charming town with a strong Christian heritage, best known for the mosaics from the 5th to the 7th centuries that lie scattered through its churches and homes. By far the most impressive is a wonderfully vivid 6th century Byzantine map showing Jerusalem, the holy sites and towns as far afield as the Nile Delta. Heading south from Amman towards the famous city of Petra grants you the opportunity to visit two of the famous Crusader castles that dot Jordan's desert landscape. The first is Kerak, one of the largest Crusader castles in the Levant, held for just 40 years before falling to Saladin, the founder of the Ayyubid dynasty. The second is Shobak, which, if anything, is more fun to explore than Kerak, given it's quieter and in greater need of restoration. Built in 1115 by Baldwin I, the first king of Jerusalem, it formed part of the great chain of strongholds that guarded the crucial Cairo to Damascus trade route. 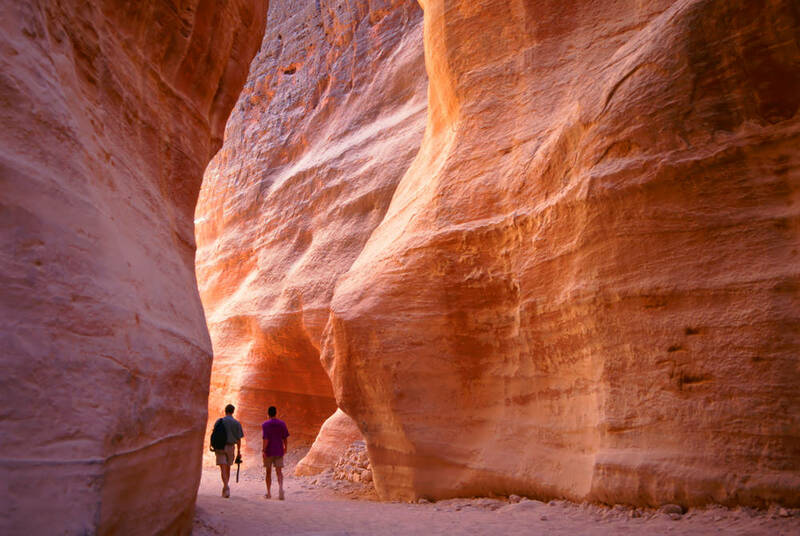 You'll also have the chance to explore the rugged valley of Wadi Bani Hammad, a canyon-like gorge home to hot springs, verdant foliage and striking cliffs. After your visit, continue on to Petra and check in to your hotel. 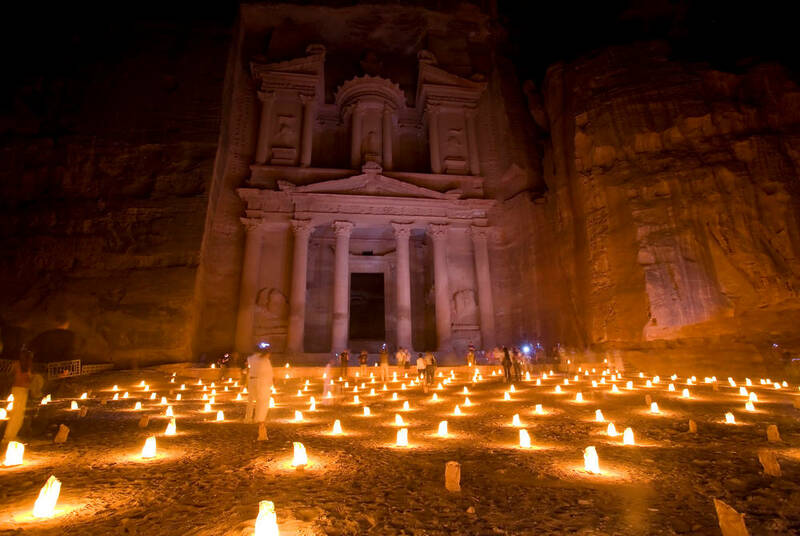 Spend the whole day at Petra, the spectacular 'lost city' carved into the desert's red canyon walls. Built by the ancient Nabateans between 800 BC and 100 AD, Petra reached its peak during Roman occupation but was lost to the world for some 400 years before being rediscovered in 1812. It's reached on foot through the Siq Gorge, a narrow, winding passageway at times no wider than six feet, with rock faces on either side as high as a four-storey building. When you finally emerge you're faced with Petra's most famous site, the Khaznah or Treasury, which served as a temple in Indiana Jones and the Last Crusade. Venture by 4x4 to Wadi Rum, a dramatic desert valley best known for its connection with British officer T.E. Lawrence, who based his operations here during the Arab Revolt of 1917-18. His famous book The Seven Pillars of Wisdom was named after natural stone columns nearby and the film of his exploits, Lawrence of Arabia, was for a large part set here. Continue afterwards to Aqaba and check in to your hotel. 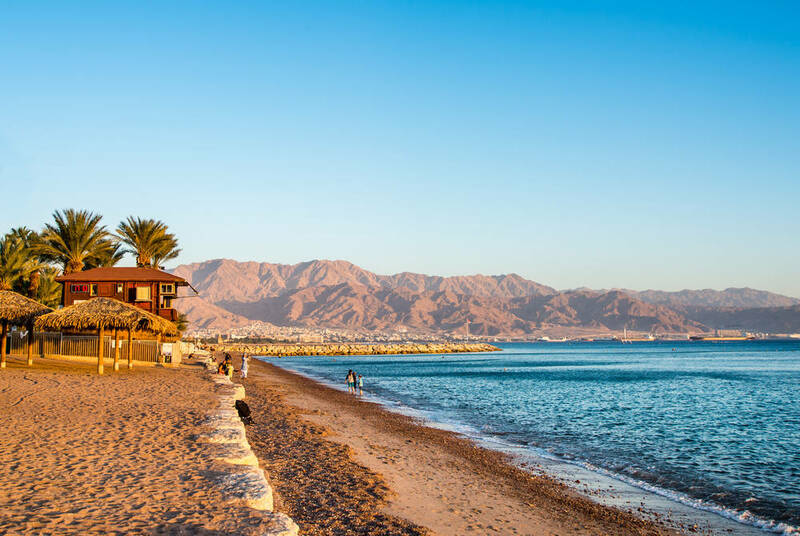 Enjoy a city tour of Aqaba, which sits on the Red Sea and is Jordan's only port. After the tour, which includes the Mameluk Fort that began life as a Crusader castle, there'll be time if you wish to relax on the beach. 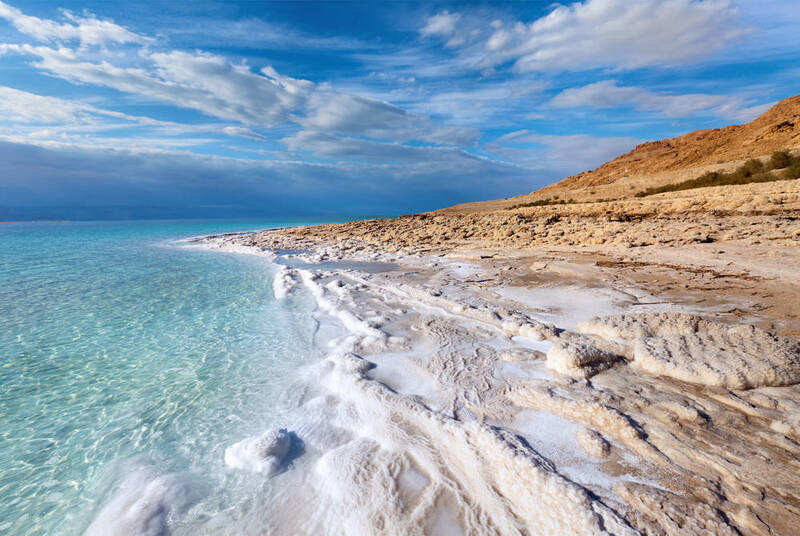 Transfer to the Dead Sea, which at 400m below sea level is the lowest place on earth. Ever since the days of Herod the Great people have flocked here for the curative effects of the water's salts and minerals, and for the high concentration of oxygen in the air. 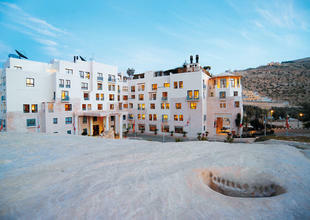 You'll stay here for two nights before returning to Amman for your flight home on day ten. We especially recommend our deluxe option here, the Kempinski Hotel Ishtar Dead Sea. Return to Amman in time for your return flight to the UK.